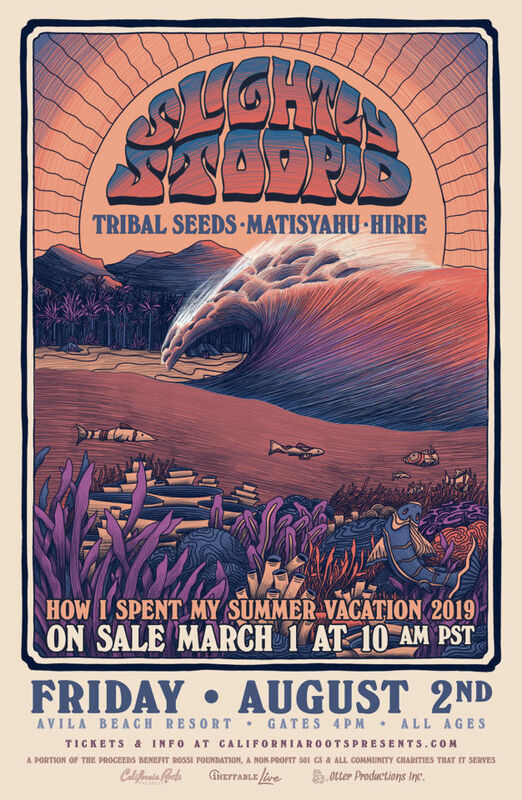 Slightly Stoopid "How I Spent My Summer Vacation 2019" - Otter Productions Inc. | Otter Productions Inc. Slightly Stoopid "How I Spent My Summer Vacation 2019" - Otter Productions Inc.
SLIGHTLY STOOPID “HOW I SPENT MY SUMMER TOUR 2019” featuring Slightly Stoopid, Tribal Seeds, Matisyahu and Hirie comes to the Beach at Avila on Friday, August 2nd, 2019! General Admission and Beach Club Balcony tickets on sale Friday March 1st at 10AM on this site and at Boo Boo Records in SLO! Doors are at 4PM. 10PM curfew. 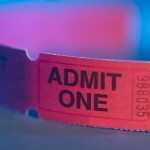 Children 10 and under are free when accompanied by paid adult in Lawn Seating only, one child per one paid adult. Advance Beach Club Balcony and General Admission tickets available on this site and at Boo Boo Records in SLO, beginning on Friday, March 1st at 10AM.